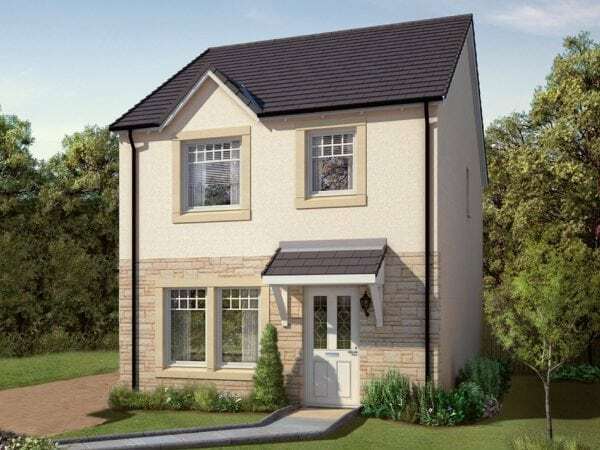 As you enter this home you are welcomed by an attractive entrance hall which leads you through to a well-proportioned lounge situated to the front of the home. 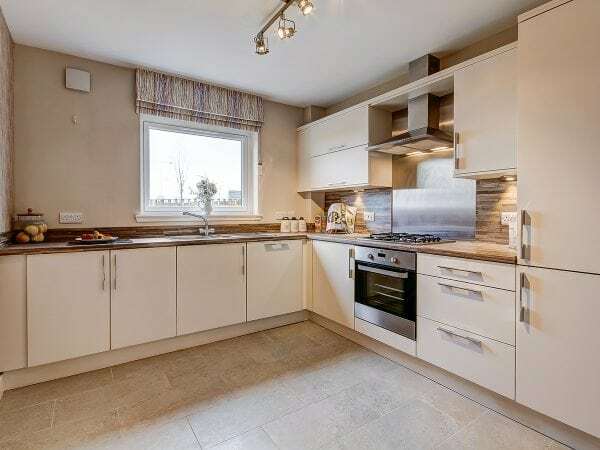 To the rear of the home is the light and airy open plan kitchen/dining area which boasts patio doors leading to your back garden, perfect for enjoying warm summer evenings. The ground floor is also home to a convenient WC and storage cupboard. Upstairs, there are two double bedrooms both of which have fitted wardrobes and another single bedroom which could also be used as a study. 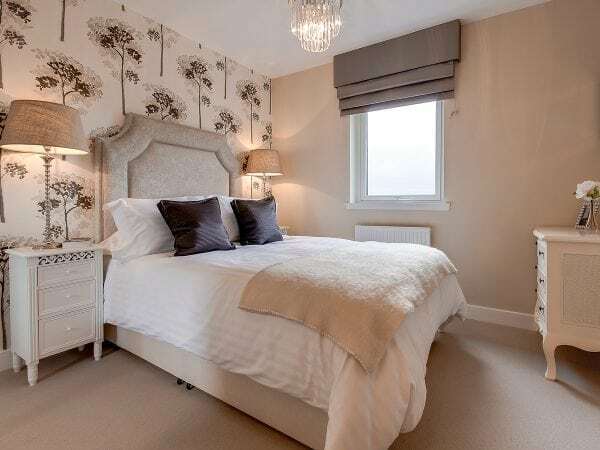 The master bedroom in the Kinkell also enjoys a beautiful en-suite shower room adding to your comfort and convenience and offers the perfect place to relax and unwind at the end of the day. 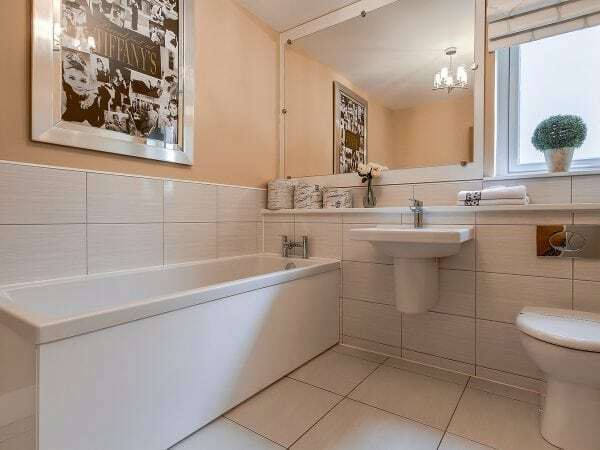 The modern family bathroom can also be found on this floor offering high quality sanitary ware and attractive tiling. There is also another useful storage cupboard on the upper floor. I would like to make an enquiry about your home of the month - Plot at Castlefleurie.